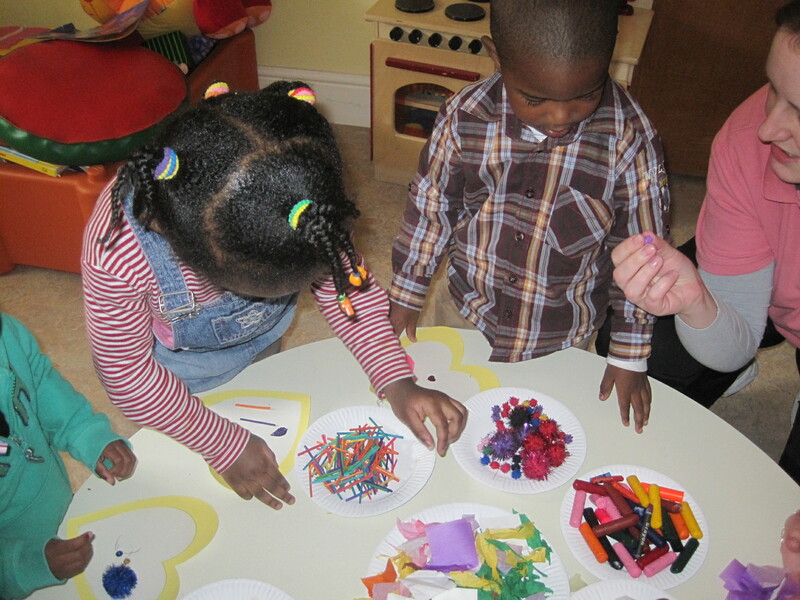 Welcome to Balbriggan Community Childcare Group. 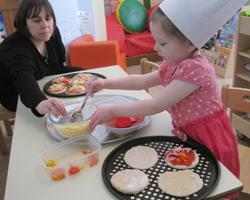 The Centre is located in the heart of Balbriggan and caters for children from 12 months to school age. All rooms are equipped with a range of age appropriate resources and furnished to a high standard, ensuring comfort and interest for children at all times. Copyright © 2014, Balbriggan Childcare Group All Rights Reserved.